Four years later and I have finished writing the series; I know where the story travels and its ultimate destination. Outlet Publishing offered me the release of a deluxe edition of Hidden Variables/Anomaly to include my science notes (Sophia’s journal) and suggested editorial changes to tie in with the rest of the series. This was the perfect opportunity for me to make some changes to the original books and tidy up any loose ends. Thus Another Path was born. The basic stories behind the original Anomaly and Hidden Variables remain unchanged, though some sections and ideas have been modified. For those of you who have already read Anomaly and Hidden Variables I hope you will also enjoy reading Another Path. We plan to release the next books in the series all within a year of this one. The original Anomaly and Hidden Variables books will be discontinued after the current press run ends, so I guess that will make them collectable in the future. Thank you all for your patience and for your continued support as well as all the kind reviews. I’m always overwhelmed, and motivated, by the positive feedback for my books and I’m looking forward to sharing my new work with you. If the ideas in Anomaly were true then a research team would need to take the idea of ‘Nowtime’ and potentially other ideas, and break them down into all the necessary, smaller questions that would initially be required. I’m not sure what all those questions would be, but I imagine they would focus on how to detect or measure the effects of ‘Nowtime’ and what I call the ‘Creative Field’. The main problem I can see is the confusion over what I call ‘Positive’ and ‘Negative’, these terms in my novel ‘Anomaly’ mean completely different things to the terms already used by the scientific community. Scientifically positive energy is all matter and light, including antimatter, whereas negative energy is gravity and bonding forces. The terms in my novel ‘Anomaly’ would need a redefinition or better still, taken out of the equation completely at this stage, they are not necessary to make a prediction for ‘Nowtime’ or the ‘Creative Field’. Science suggests that the Casimir Effect of virtual particles helps the universe expand. The expansion of the universe can be explained by many scientists as the existence of virtual particles popping in and out of existence, annihilating each other, so the Casimir Effect on a supermassive scale. There could be proof in this, nobody knows why at the moment and quantum mechanics makes allowances for this to happen without knowing why as part of the Uncertainty Principle. It may be possible for a research team to look into how they could possibly collide high energy particles the size of a neutrino. They may deduce that there needs to be a force carrying particle at an extremely small level. I don’t know if this is likely to be a weak interaction of a weak energy interaction. This team would have to look at current technology and come up with ways to detect the energy in these particles, but this is likely to be difficult since it would probably involve colliding neutrinos. However, if it could be worked out mathematically what is required to detect these interactions, then there could well be grounds for more research. As pointed out to me in a previous blog, there probably won’t need to be a new model of maths but there would need to be a mathematical definition of ‘Nowtime’ and the ‘Creative Field’. Could Dark Energy be Another Dimension of Time? 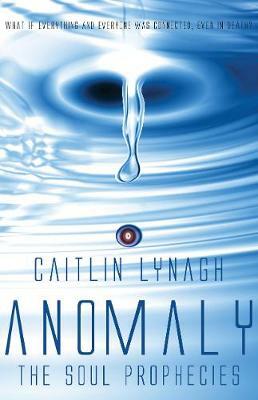 The idea has been proposed in a science-fiction book Anomaly (The Soul Prophecies) by Caitlin Lynagh. The book follows a business student (and keen science enthusiast) as he finds his path in life following the death of his childhood sweetheart. The book discusses the afterlife through science – but in a way that probes genuine scientific questions rather than pseudo-science – with no mention of God. Anomaly examines connectivity, chaos theory and quantum mechanics by intelligent, yet easy to understand means. I approached Lynagh through her WordPress site. She has a science degree, though not in physics, but has thoroughly researched and understood her approach to the science in her book. ANOMALY – FREE KINDLE DOWNLOAD! 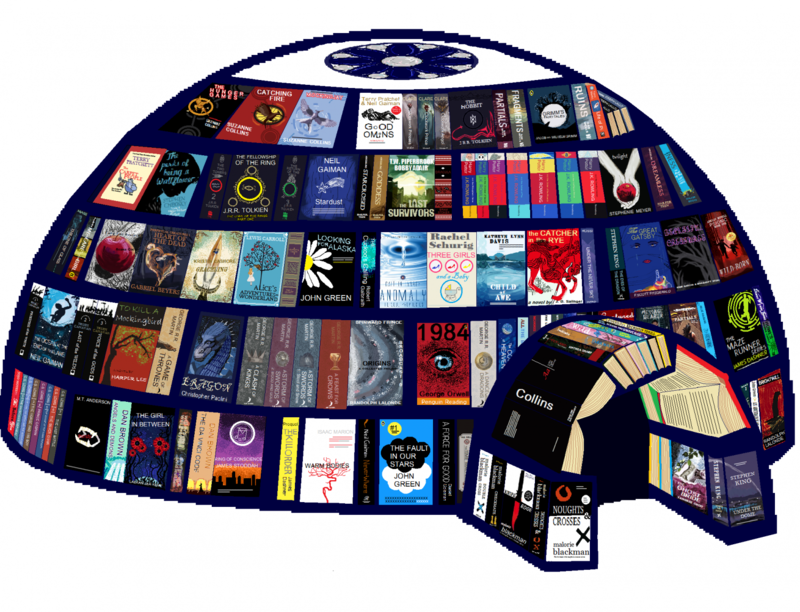 To my readers, friends and family…. the kindle version of my book (Anomaly) is currently FREE! Download your free copy today! Offer ends 6th of March, 24:00GMT. What if everything and everyone was connected? From the smallest emotions to the biggest decisions? What if one person’s choices could change the world? Alice Lynam has been dead for two years. The afterlife is complicated, time behaves differently and the deceased souls have important information concerning humanity’s future. Certain individuals are set to change the world for the better and Alice’s childhood sweetheart, Kyle, happens to be one of them. However, Kyle’s grief has set him on a path that can only bring frustration and unhappiness. Alice needs to find a way to get through to Kyle to put him back on the right path. And if she gets it wrong, all could be lost.